Turkish Dogs - particularly Anatolian Shepherd Dogs: NO on SB 250! Puppies, Puppies, Fun and Freebies! This legislative session in California has really been a PAIN. We have a little problem in that California spends money like a bimbo and creates legislation to force compliance with any number of Politically Correct fads and hairbrained schemes without considering the collateral damage to businesses and farms. Additionally the voting population is not really involved with their own government. I guess we all like to believe that there are checks and balances and that our Constitution will prevail. If you are suspicious, you must be a tin foil hatter. Anyway, California is paying for these sins, left and right, and YET... while we are dealing with these mistakes, our pathetic government continues to pass more pork because of ideas that 'sound good' to the citizens. If you want to cut right to the chase and do stuff about this bill, go here, a google document page where I have placed essential contact information and instructions on what to do. The mandatory spay and neuter bill is one such idiot package. SB 250 is our current reincarnation of AB 1634 which did not pass last year when our legislators found the bill to be fundamentally flawed. However the people anxious to pass the bill are trying again. It does NOT work. It will be a disaster for our farms and for millions of dollars income for the state. Furthermore, the premise of the bill presents a false problem and presents an equally false solution! Why are some places passing this bill? In Los Angeles, it passed because the promoters flippantly stated (LIES) as if it were fact that Santa Cruz's problems would be helped with MSN. But as you can see from the chart, they are an unmitigated FAIL. Additionally, since Los Angeles willingly used false info to get the bill passed, they too have increased kills and are not solving their original problem. The first step in solving a problem is to correctly identify it. The thing is now, the MSN groups are undaunted with their total failures. They seem to think that their failure is not due to them analyzing their problem but is due to all other people that do not have MSN. Thus, they have multiplied their 'divide and conquer' strategy; it resembles the life form known as a hydra. They have chopped up the bigger goals so that the smaller pieces can pass first and like that hydra, the small bits rebuild into a monster. The multiple bills come together after passage, with many complicated ordinances that can be much worse than the original big bill because the smaller ones are amended further and include even more invasive bits tacked onto them. Read the news and you will see this in action--HSUS lobbyists go to the legislators of other states and say "your state is behind on animal care issues; this and that bill passed in California and other states." This makes legislators think it's really "by the people" since the other states were 'won' and they become convinced that HSUS represents mainstream thought. This is beyond disingenuous, but this is what they are doing. HSUS and others in the extremist groups discuss this strategy to educate their peers in how successful it is and get sleepy little towns with their boards of supervisors swinging happily from imaginary "progressive" monkey vines. JQP becomes part of the problem as they sit back and let these laws be enacted without seeing the need for checks and balance. Anyway, a great post was on another of the forums I read, so I will copy bits of it here. Some of this material is revived from when we were fighting AB 1634. The AKC conducts ongoing research regarding the economic benefits of our events, and our estimates conclude that these exhibitors contributed approximately *$92 million* to local California economies. Registries such as AKC (American Kennel Club) and CFA (Cat Fanciers of America) conduct ongoing research regarding the economic benefits of our events, and their estimates conclude that these exhibitors contribute nearly 100 million annually to local California economies. This is the contribution from dog and cat shows and does not include the money spent on vets, groomers, handlers, supplies, pet food, etc. 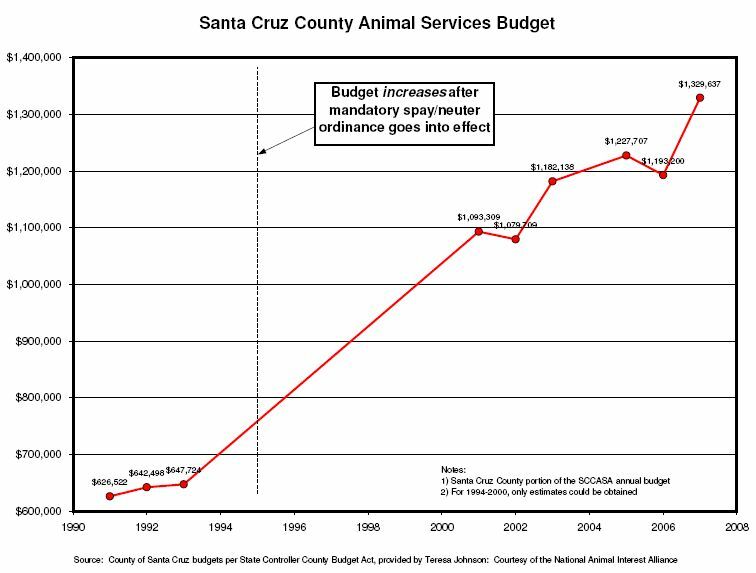 * So far, this looks like AKC dog shows, CFA cat shows, herding trials and working ranch dogs contribute at least $233.3 million to California's economy every year. * This doesn't include hunting trials and other canine performance events including Schutzhund events, sighthound courses, UKC or ARBA dog shows, etc. Senate Bill 250 is the linchpin on which all the other HSUS-backed radical animal rights bills depend. 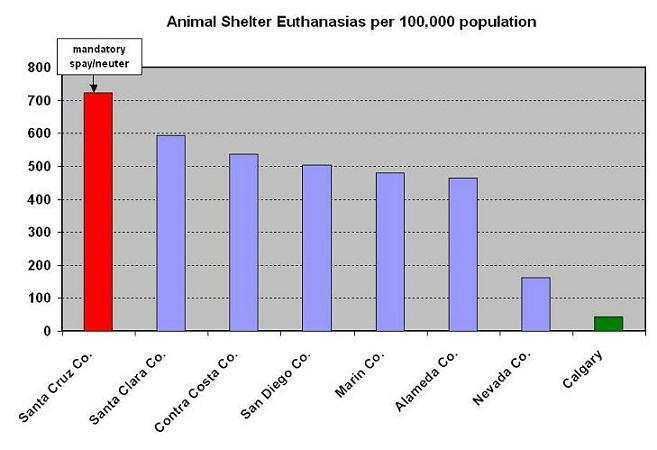 Sen. Florez -thinks California can afford to lose these animals, their genetics and their owners? In addition to the *$65 million lost by Long Beach* when AKC cancelled the Eukanuba contract a couple of months ago? See SAVE OUR DOGS (on Twitter)/web for more updates. See True Agendas (on Twitter)/web for frequently updated brief details.